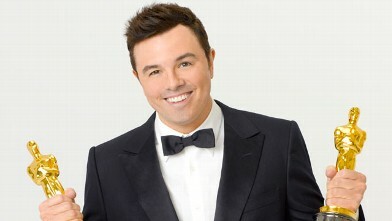 Seth MacFarlane mobilizes his unique comedy to subvert Hollywood at the 85th Annual Academy Awards, and it’s not his fault if you can’t see the subtext. 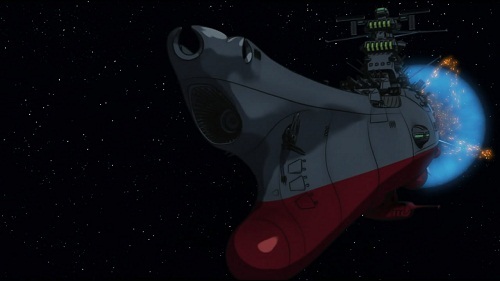 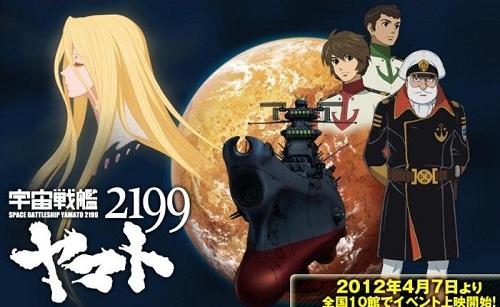 Yamato 2199 allows us to ponder on the eternal question of space Nazis versus space terrorists. Independent of any particular review, I outline the good and (mostly) bad of micro-transaction driven computer games. 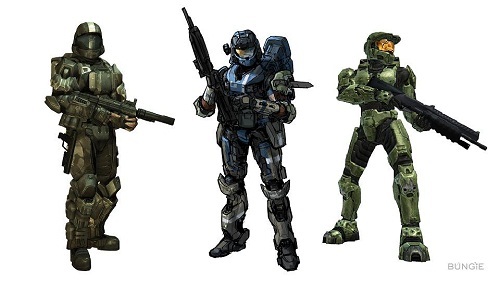 Space Marines and Star Wars, do I really need to say more?